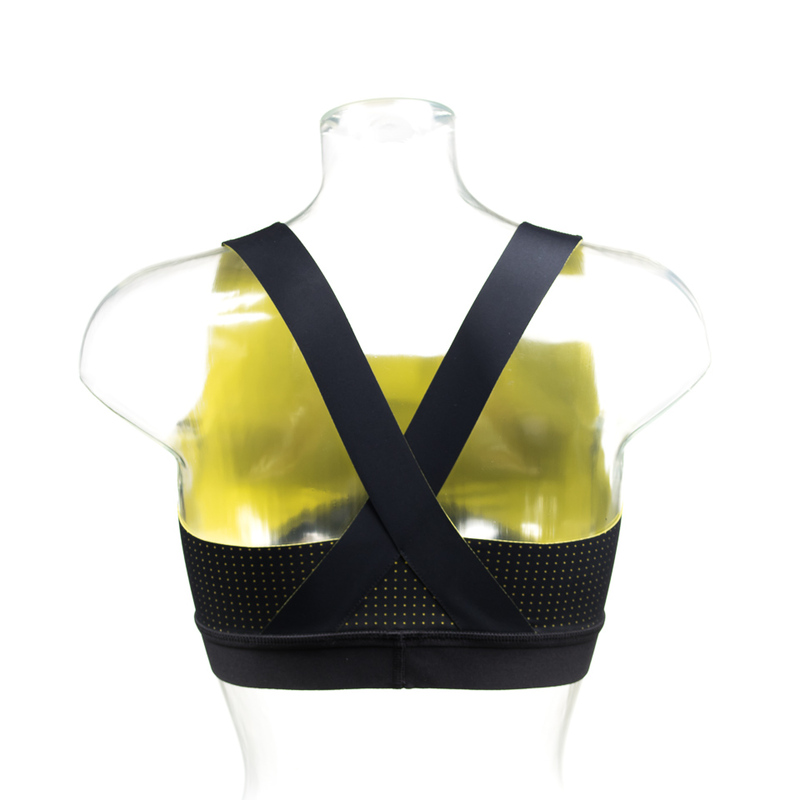 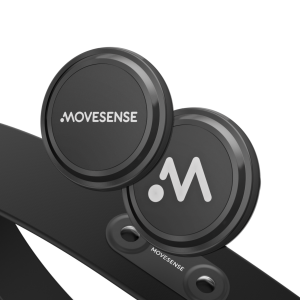 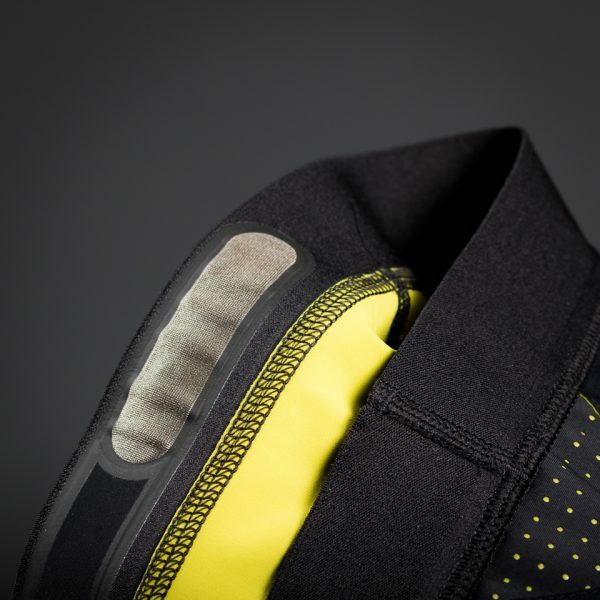 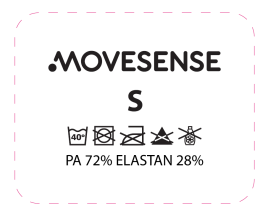 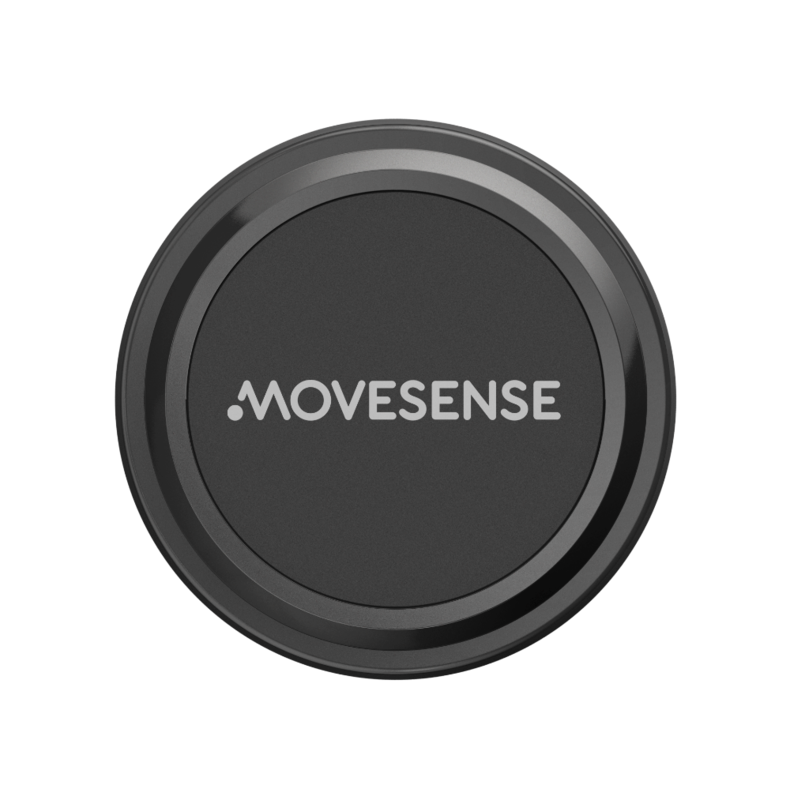 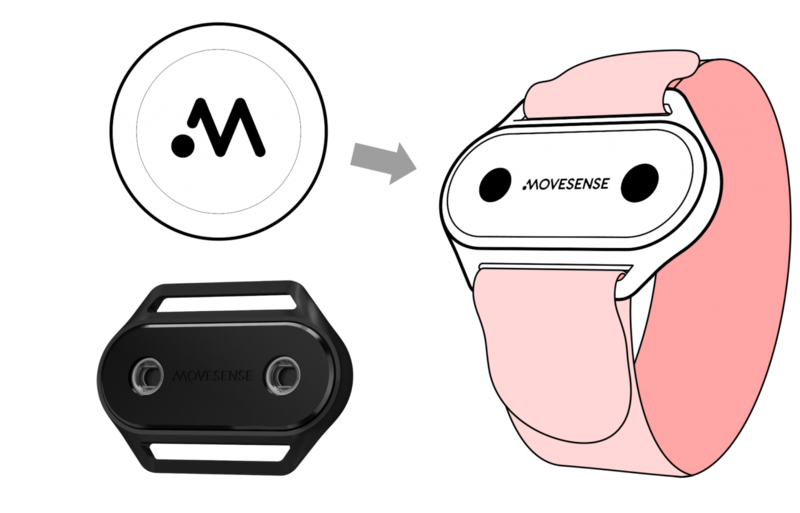 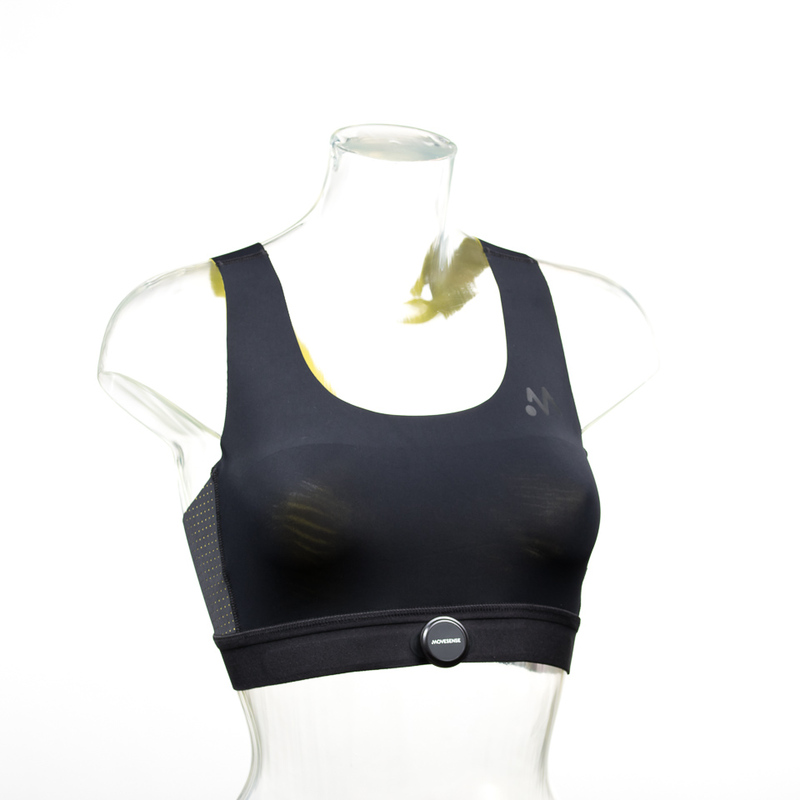 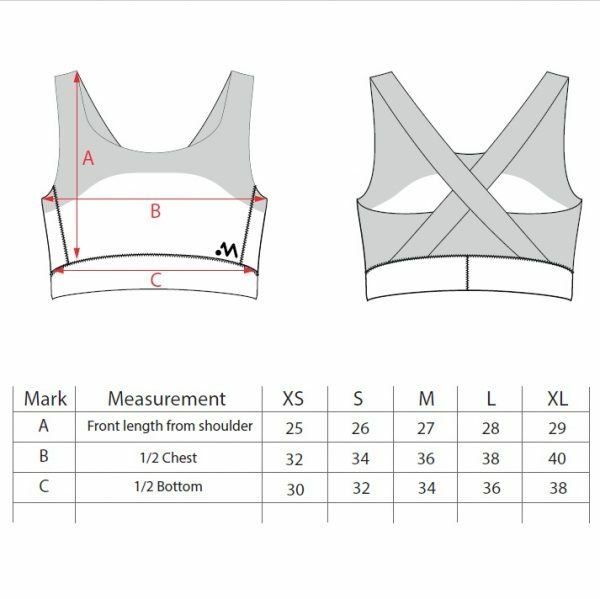 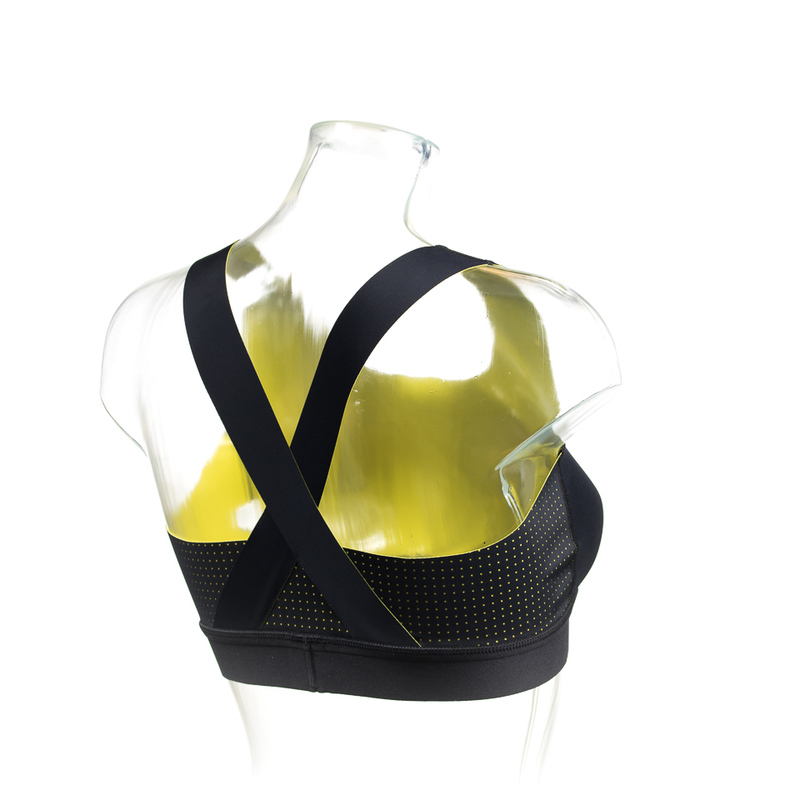 Get your Movesense gear for development projects. 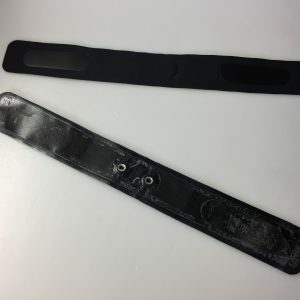 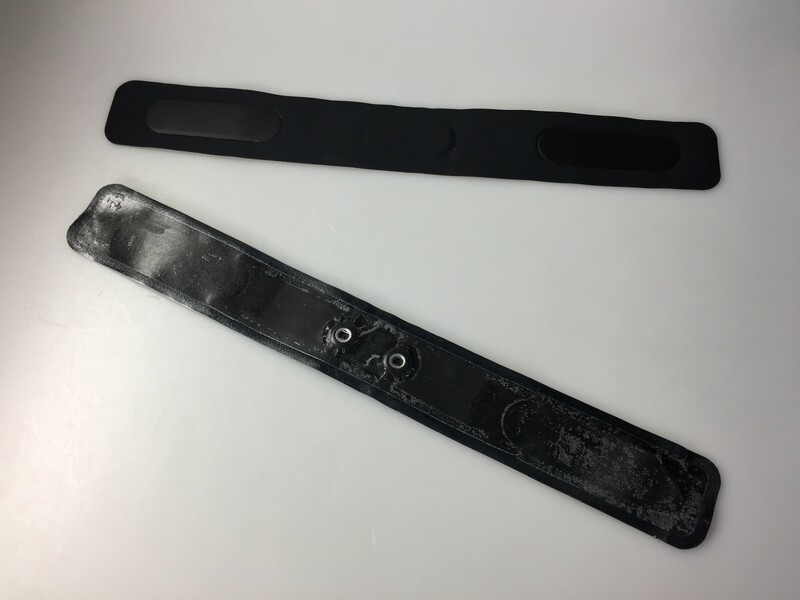 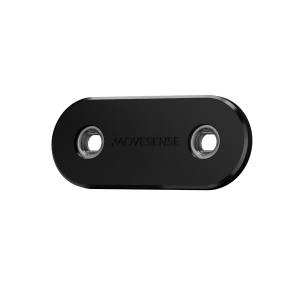 Black, size M heart rate monitor belts with a Movesense snap connector. Pack of 30 pcs will get you going with the heart rate measurements. 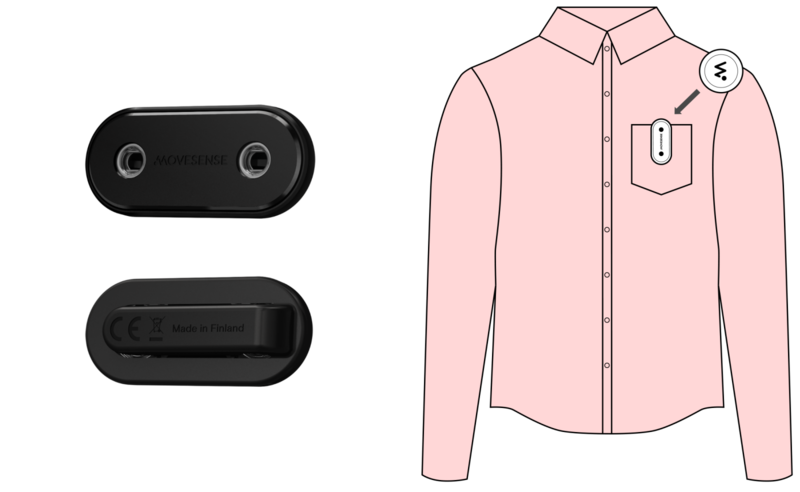 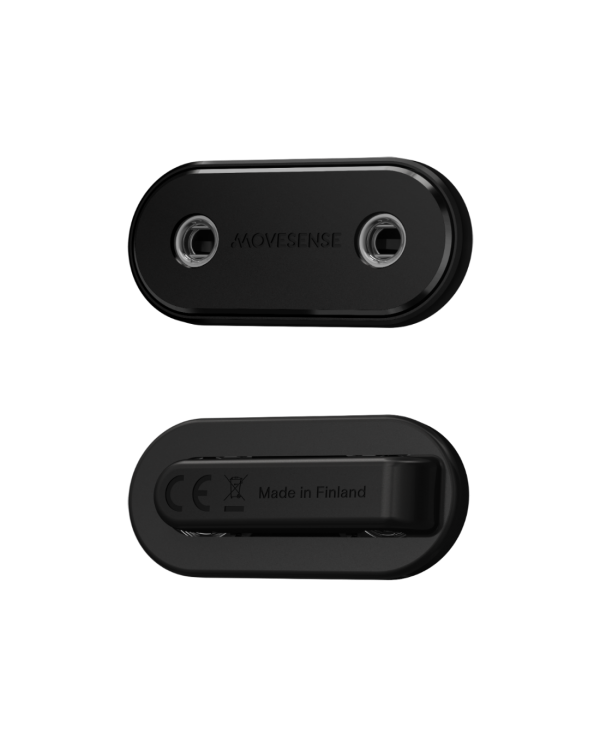 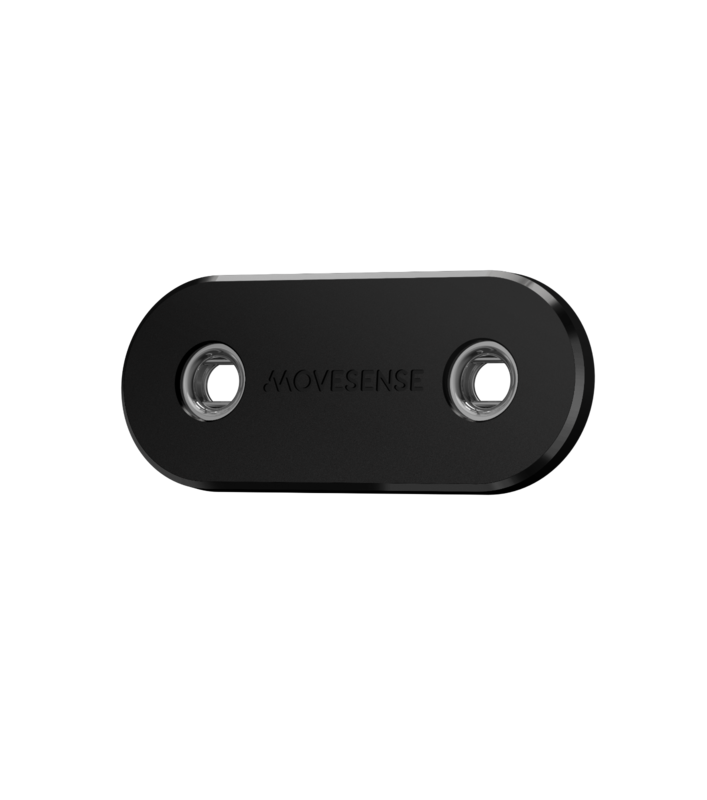 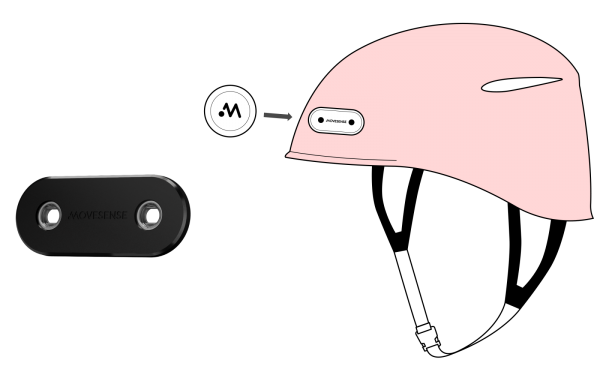 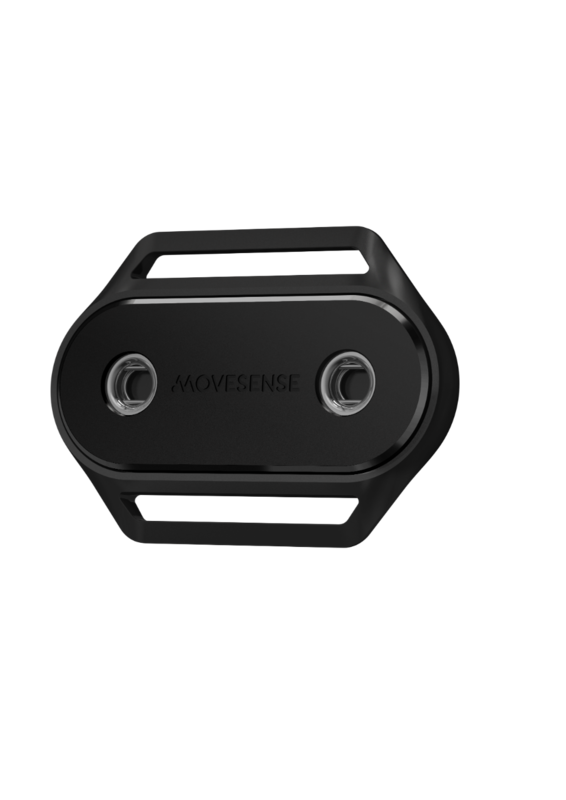 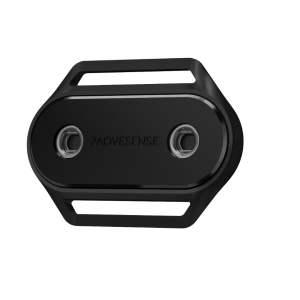 Use Movesense stainless steel female snap connector to attach the sensor to any hard surface. 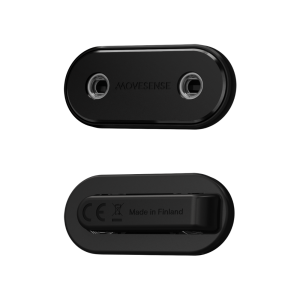 Smart version with 1-wire ID chip.